We're presuming he's headed to Colombia for The Lost City of Z filming. When asked on instagram the girl who posted the pic said that was where her aunt was going. 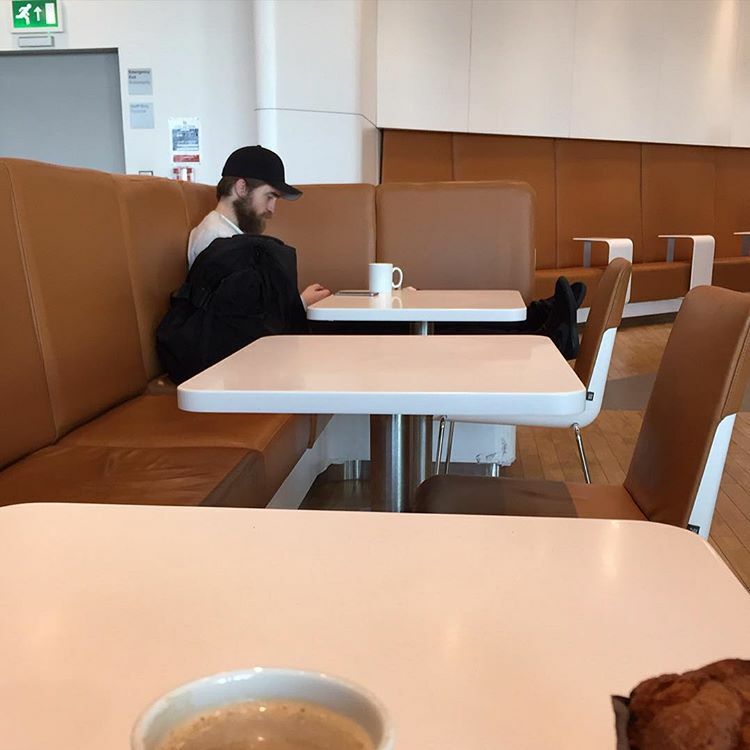 "When your aunt sends you this... #robertpattinson"
"At one of the London airports!"